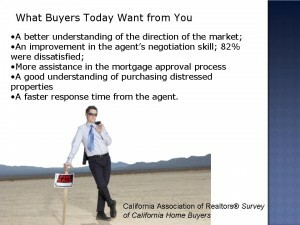 Real Estate Agents: What do Buyers Really Want from You? 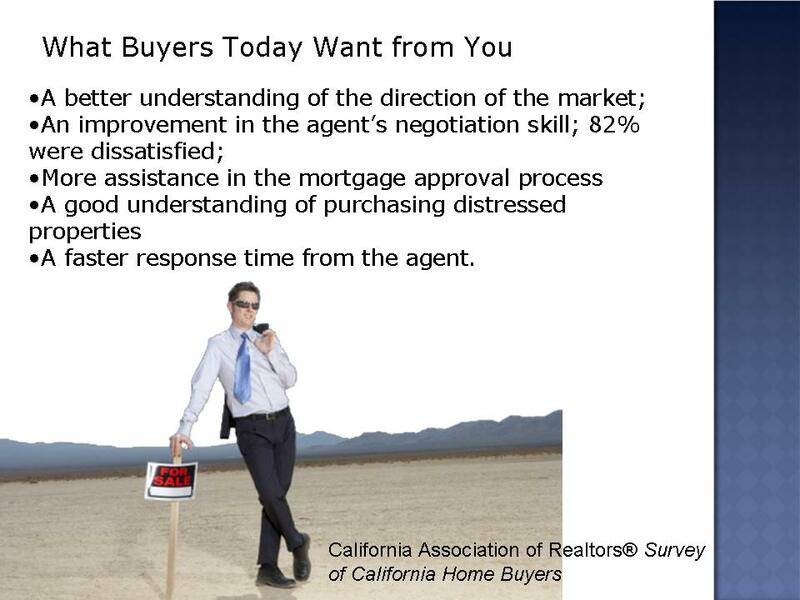 What do buyers really want from us? Yes, we can guess, but, do we really know? As some of you know, I’ve been a musician almost all my life. From the time I was four, I was ‘tickling the ivories’. As you can imagine, I’ve been through countless examinations, ratings, adjudications, and contests. I’m very familiar with rating systems. One of the ways to get great performance is to know by which perimeters you’ll be evaluated. How Would you Rate a ’10’? For example: What would constitute the consumers rating you a ‘10’ (out of 10)? It’s very frustrating when you don’t know what great performance looks, sounds, and feels like. If you’ve ever been evaluated and gotten a less than stellar evaluation, you know how frustrating it is to be rated as less than stellar—but not know what constituted ‘great’ in the eyes of those rating us. As you can see, consumers expected us to be experts at whatever we were doing. They don’t want us to try to help them in areas where we’re not competent (like trying to sell foreclosures without adequate education). What does that mean to us? The obvious. If we’re going to delve into short sales and foreclosures, we need to dedicate ourselves to becoming an expert. What are you an expert at? What are you working on this year? How do you explain this to buyers? In my next blog, we’ll discuss how to show buyers your value. 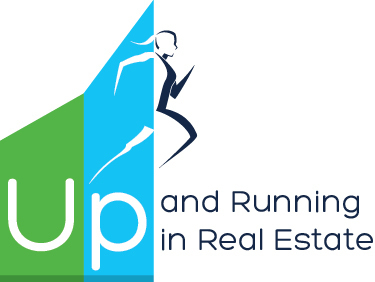 Buyers: Are you Qualifying your Real Estate Agent?